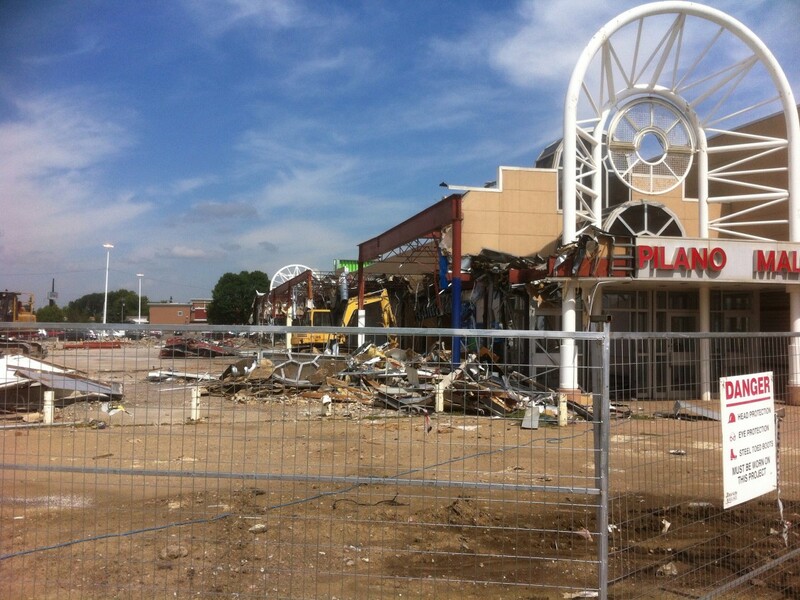 Who killed the friendly neighbourhood mall? Capilano area blades remain dull because no one at the local mall sharpens knives anymore. The coffee shop is long gone, so is the hobby store, plus the shoe store. The funky little curio shoppe run by the guy with the messed up face is a distant memory.